How much does your family or business depend on electricity? 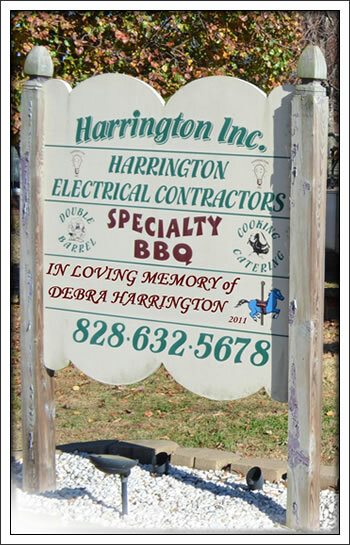 Shouldn't your electrician be just as dependable? 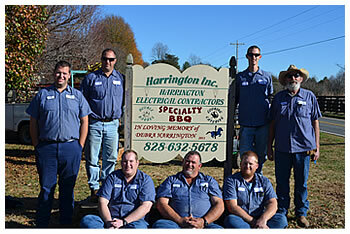 Harrington Electrical Contractors is the electrical division of Harrington, Inc. We are a North Carolina Corporation, holding a NC Unlimited License, Bonded and Insured, providing electrical installation and maintenance throughout Alexander & the surrounding counties. We are committed to customer service. We dedicate our efforts to ensure that ALL jobs, large or small, receive the attention to detail and accuracy they deserve at a competitive rate. 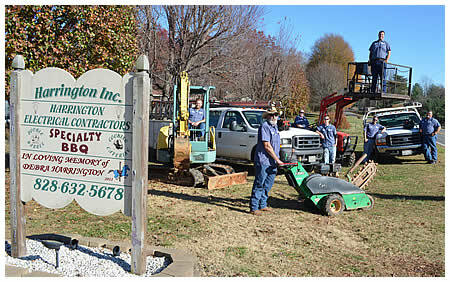 We always take the time to listen to your requests and are willing to offer a variety of solutions to get you where you need to be. When emergencies arise for you, we guarantee to respond quickly and return you to full operation in the shortest possible time. Let us add you to our growing list of satisfied customers.